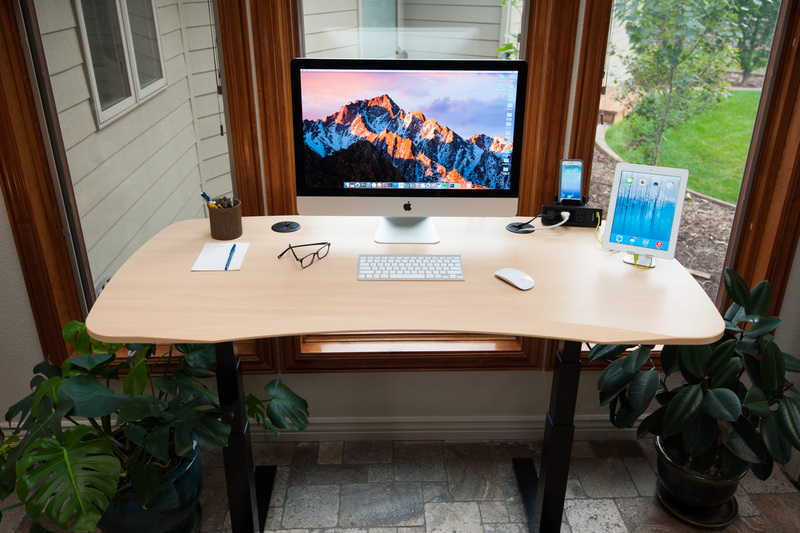 MojoDesk, makers of a new line of premium standing desks, announces their affiliate program. Approved partners can begin earning substantial commission by referring customers to MojoDesk’s website. Enrolling in the MojoDesk Affiliate Program is fast, simple and free by applying via the Affiliatly portal,. Partners can track their referrals, commission amounts, and payouts through a user-friendly dashboard. Further, they can access a library of pre-built marketing tools including promotional banners with built-in tracking codes and campaign-specific links to add to relevant blogs, sites, and social networks. 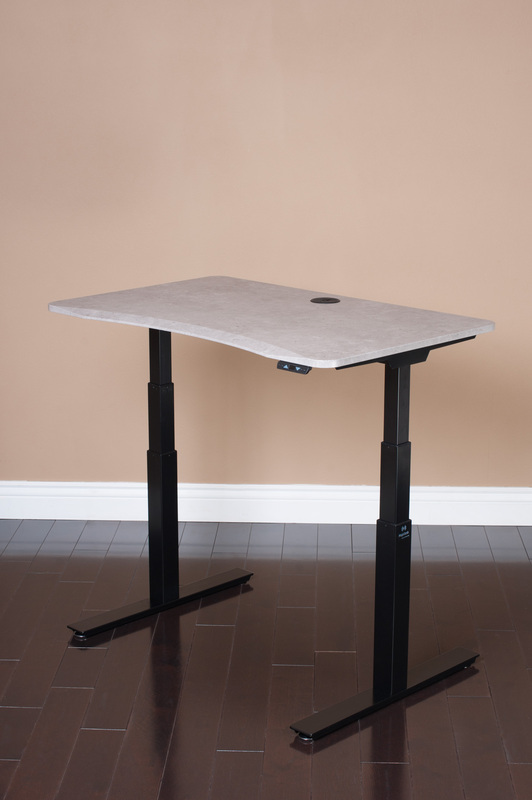 Designed and made in the US, MojoDesk is an electric-powered sit-to-stand desk available for purchase at getyourmojo.com. 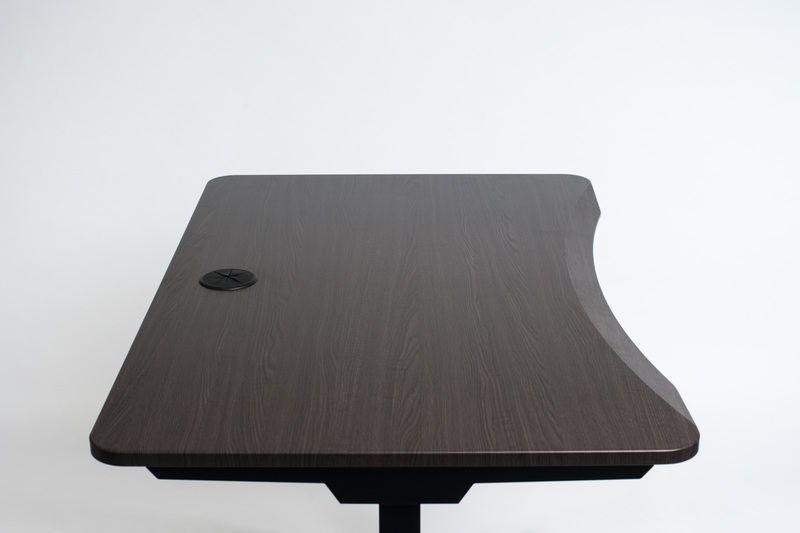 Since 1991, MojoDesk has perfected the design of ergonomic furniture with a history of excellence selling to clients such as NASA, the FBI and thousands of 911 call centers. 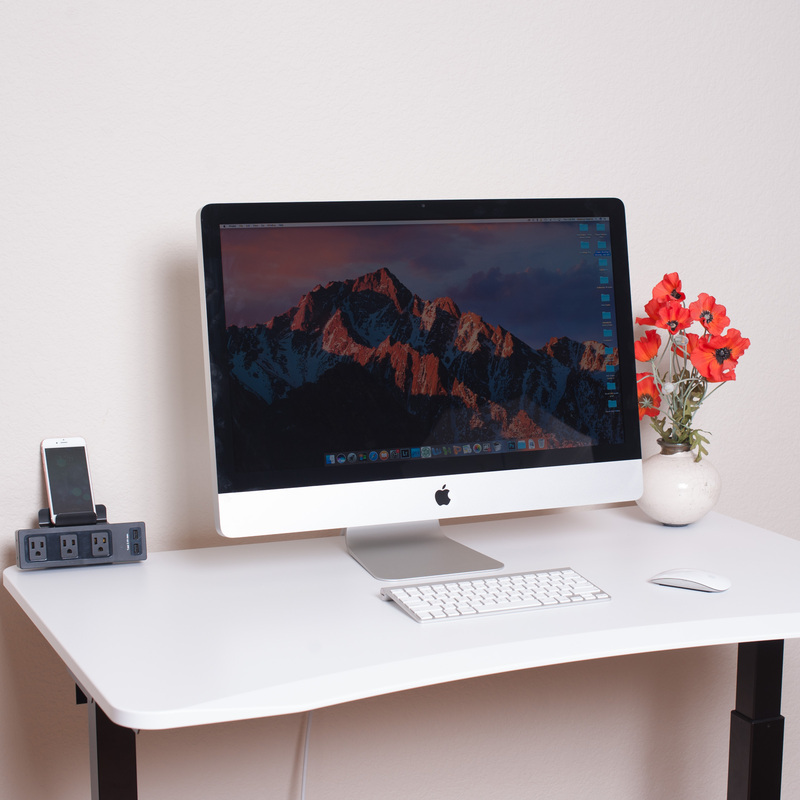 The company, which employs 75 people, manufactures all desktops at their 40,000-square foot factory in Littleton, CO. Apply for the MojoDesk Affiliate Program HERE.